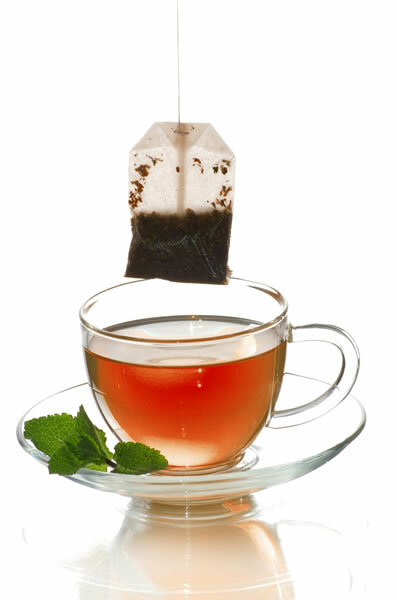 By applying spray dried flavors to tea leaves and coating them using proprietary technology, Sensient Flavors Beverage Europe has developed a highly sophisticated way of flavoring teas. Double-coating protects the flavor, maintains the sensory profile over a very long period of time and extends shelf life. The flavored and coated tea leaves can be customized in particle size and are highly dispersible during the production and blending processes. When used with tea bags, this way of delivering flavor scores particularly well because the tea is easy to fill and dust-free, reducing the need for cleaning in production areas. In addition, visible flavor granules within the tea are a thing of the past as the flavor particles are directly attached to the tea leaves. The color of the leaves can be adjusted if necessary. Sensient has produced samples based on black tea combined with a selection of popular flavors: bergamot, garden mint and jasmine. With its new concept, the company is responding to the “premiumisation” trend, which is a key development in the European tea market in particular. It is also supporting tea producers in offering outstanding and sophisticated tea specialties. By combining its technical expertise with a wealth of knowledge in classic flavor creation, Sensient aims to bring perfection to tea. An extension of the black tea range featuring various fruit flavors is currently in the pipeline. Upon request, the company is also able to use other tea varieties, such as green and white, as a base for flavored tea creations. Sensient Flavors Beverage Europe creates sensory appeal for beverage applications across Europe, Africa and theNear East. Customers appreciate the company’s value-added flavor systems and customized solutions. The base for these sophisticated preparations is the use of proprietary technologies. A particular company milestone in this respect is its development of natural extracts with authentic tastes. Sensient Flavors Beverage Europe is part of Sensient Technologies Corporation, a leading global manufacturer and marketer of colors, flavors and fragrances. Sensient employs advanced technologies at facilities around the world to develop specialty food and beverage systems, cosmetic and pharmaceutical systems, inkjet and specialty inks and colors, and other specialty chemicals. The company’s customers include major international manufacturers representing most of the world’s best-known brands.